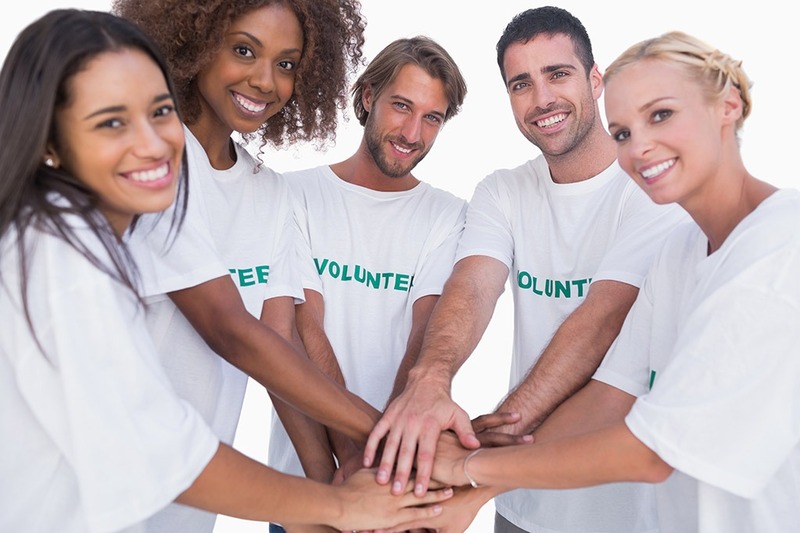 Your nonprofit organization is important to the community and making an impact is your primary objective. We want to make sure you have the time to help others by managing incoming phone calls. As a nonprofit answering service, we have the time, dedication, and professionalism to accurately handle callers in a timely manner. Your nonprofit entity is most likely on a strict budget. Outsourcing telephone services is a cost-effective solution for overflow calls, after hour emergencies, and regular live receptionist duties. VoiceLink Communications offers live answering service, live on demand answering services, and virtual answering services. Your best option depends on customization needs and call handling specifications. Browse the services below to learn which one is right for your organization.